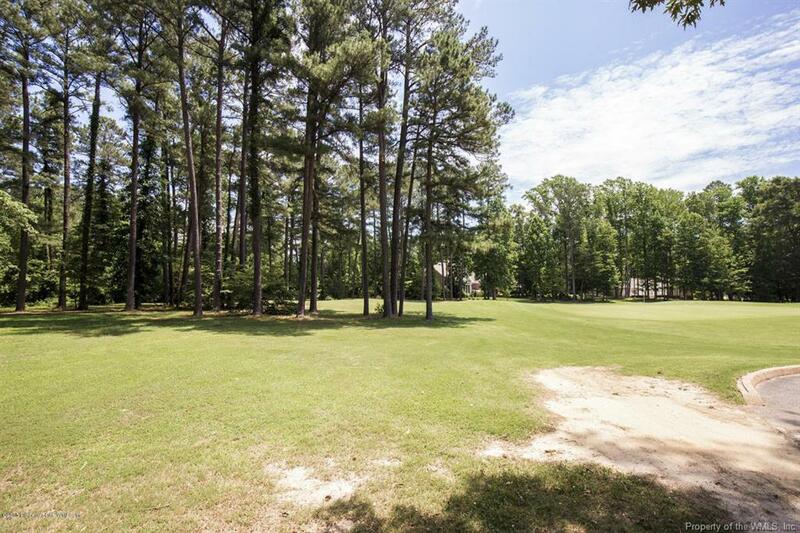 Located conveniently inside the main entrance gate, this level lot sits behind the 5th green of the Marsh Hawk course. The view is down the fairway to water in the distance. The lot is large, accommodating almost any home you wish to build.